Zumba Classes with Lily Lorincz Monday & Tuesday 7pm all welcome!! 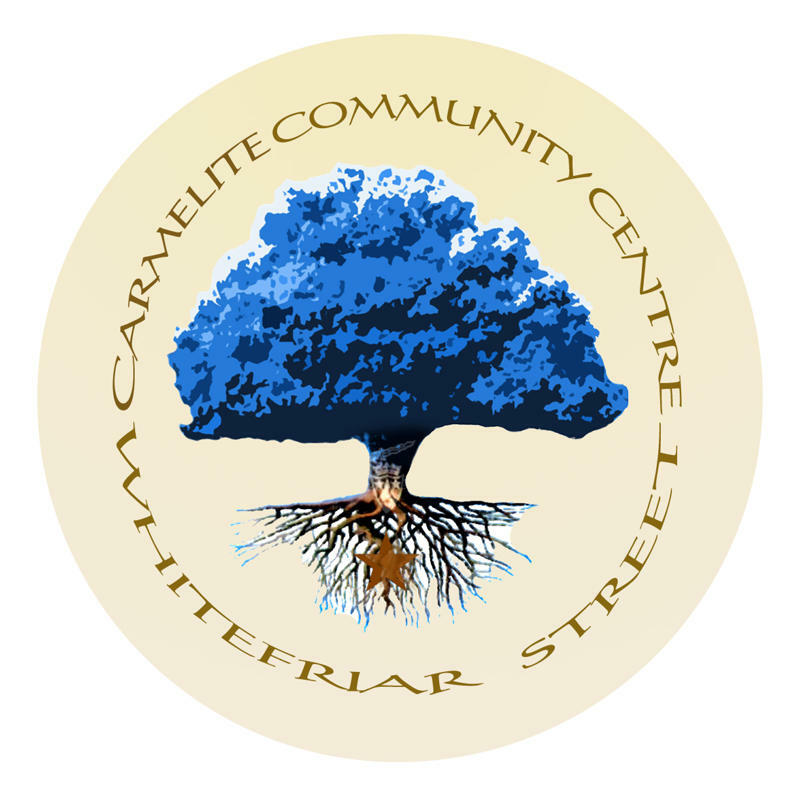 WELCOME TO THE WHITEFRIAR ST (CARMELITE) COMMUNITY CENTRE BLOG! The Carmelite Centre bowls team return from the Liberties Festival triumphant, with the Perpetual cup. THE BOWELS TEAM ARE CURRENTLY WELCOMING NEW MEMBERS. The Liberties Festival is one of Dublin City’s oldest continuous festivals. The purpose of the festival is to highlight & celebrate the unique historical cultural and social heritage of the Liberties area of Dublin.